The conversation about cultural appropriation is tired. It seems like every day there is a new culprit – and a group of people lining up to detail exactly why what someone did is wrong. It’s become less about why cultural appropriation is extremely problematic, and more about who did what—with everyone taking a side and putting all the energy on personal attacks—and with social media, the backlash that cultural appropriators get is quick, extremely public, and honestly embarrassing. But even if it’s deserved, we’re at a point where there needs to be a shift in focus. We really need to break down what it is and discuss the very real ways it can be harmful. In simple terms, cultural appropriation is when one party hijacks another’s cultural element, markets it as their own, profits from it (monetarily or otherwise), only to seem unique and trendy—all the while ignoring that cultural element’s purpose or spiritual meaning within its original community. But in order to understand how this works, we need to discuss power dynamics—essentially—the structure of power and how it’s distributed within a social milieu. 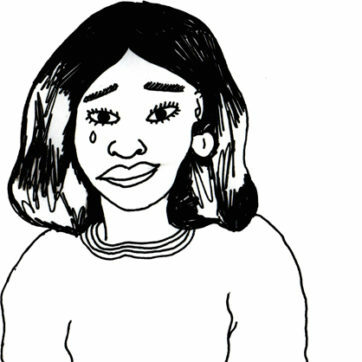 Race, gender, and sexual orientation are variables through which power and privilege are allocated, each being a reason certain people are marginalized. And when it comes to cultural appropriation, race is what sets the tone, primarily due to the world’s violent history against people of colour. So when a party belonging to the white race, whose culture is tied to colonialism (and because of that he or she currently holds more power in the global power structure) uses or adopts a cultural element of a previously colonized African for example, it would be considered cultural appropriation, but only if they don’t give credit to the African. When the more privileged party doesn’t give recognition, then they’re just profiting off of the marginalized party’s culture in a way the original community will never be able to, because of whatever immutable qualities they possess and the other doesn’t. If the marginalized culture is recognized and supported, it would then be considered cultural appreciation. And, if two parties are on an equal playing field in terms of power, it’s a simple cultural exchange. A good example of appropriation is the case of African American artists, who have always been the cultural tastemakers in American society. Yet, record labels made it almost impossible for them to own their own masters, because they worried that white women may eventually become fans, and that wasn’t okay because…racism. So white artists took their songs and profited off of them instead. 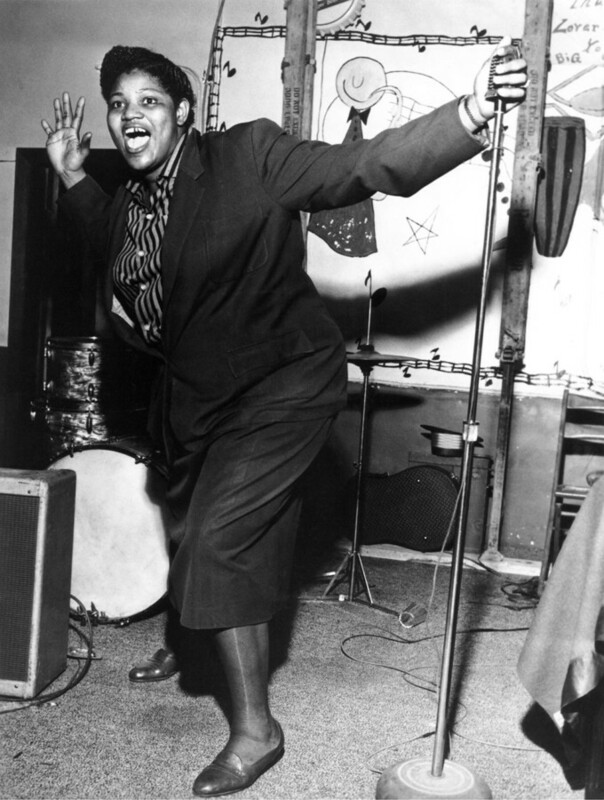 It’s the reason most of us know who Elvis is, and have never heard of Big Mama Thornton. Another example is the use of turbans in fashion. Marc Jacobs recently put turbans on his models, and instead of crediting his “inspiration” to Muslims or Sikhs, or bringing awareness to their global struggles, he credited it to Kate Moss and the turban she wore to the 2009 Met Gala. 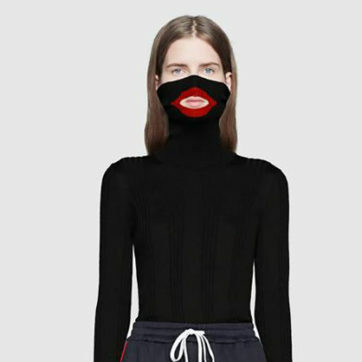 But perhaps worse than hijacking music or a piece of clothing, is when the marginalized are viewed as objects themselves, and used as accessories by the privileged. 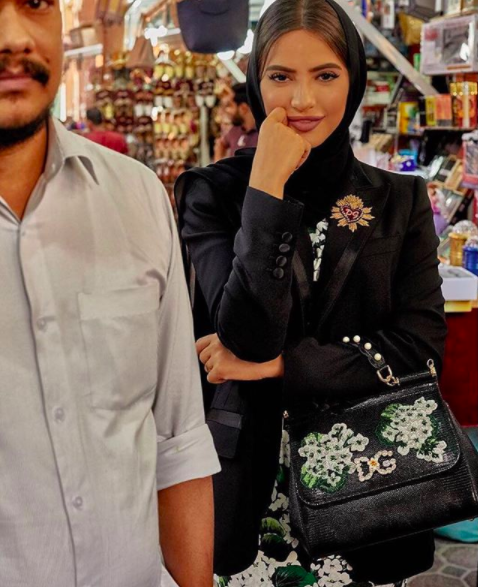 Like in Dolce and Gabbana’s latest campaign, shot in Deira by white photographers, with South-Asian migrants serving as background accessories. Their role in the shoot was to juxtapose against luxury. 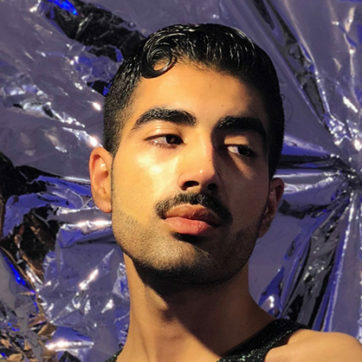 All the while, influencers posed in the high-end garments that both they, and Dolce and Gabbana, will profit off of, whilst the minority parties can never benefit from the campaign to the extent the other parties will. Even if the men in the background made any kind of economic return, the campaign still does nothing to solve the racism they face on a regular basis. In fact, all it does is highlight their inferior social status. I personally can’t think of an argument that justifies using people in the way Dolce and Gabbana has that isn’t blatantly racist. But when it comes to the appropriation of other cultural elements—like an object, food, art, symbols or cultural practice, an argument centred around the concept of ownership comes into play—with the core question being what a culture can claim, and who has the authority to make any set of rules dictating how and by who a cultural element can be used. This is where it gets muddy, because there isn’t a single definitive answer since communities throughout history have always intermingled, and many of our modern cultures are in fact amalgamations of hundreds of others. And, without celebrating the world’s history of colonialism and slavery (in which cases cultures were forcibly mixed), the sharing of cultures is how we’ve grown entire civilizations. So cultural exchanges are actually necessary for development. And unless migration or the internet stop being a thing, it’s going to continue to happen. But, to be logical (perhaps outrageously) the world is increasingly globalized, so if anything, we’re headed in a direction where cultural lines might completely blur, and the ownership of culture will only get more and more difficult to define. So the question at hand shouldn’t be about what cultural elements are off-limits to who, or who has the authority to police cultures. Putting the focus on ownership does little to service the debate. It distracts from the racism that is the core of the conversation and pulls us away from any kind of problem-solving. I’d argue that ownership is on the table only because appropriation is misunderstood. It’s seen as an attack on cultural-sharing when it’s actually an attack on racism. Critics of cultural appropriation aren’t opposing the sharing of cultures. Cultural exchanges and cultural appreciation are and should always be encouraged. What is opposed is profiting off of the marginalized without giving credit or paying dues. Because not acknowledging the less-privileged other (whether deliberate or due to ignorance) is inherently racist. By appropriating their culture, you’re telling them that they’re not valued enough to be recognized even through their own cultural elements. 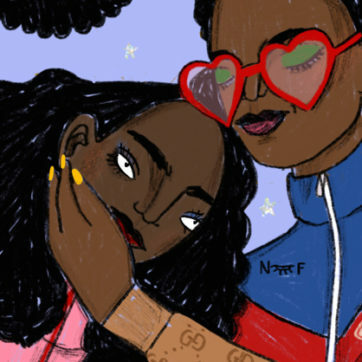 To not culturally appropriate is to recognize the world’s power dynamics, to acknowledge one’s own privilege, and to share culture while still valuing and supporting the marginalized. We’re not all on the same playing field, so we have to act accordingly.